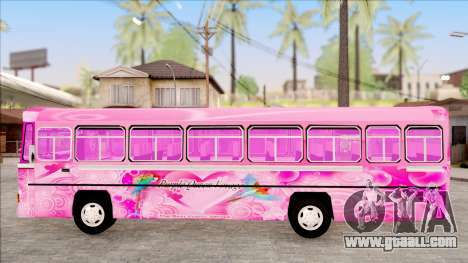 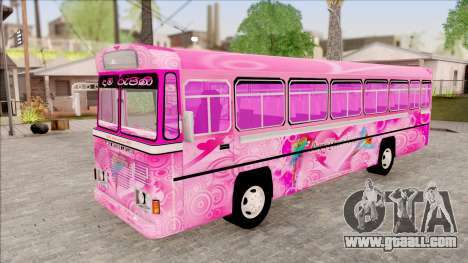 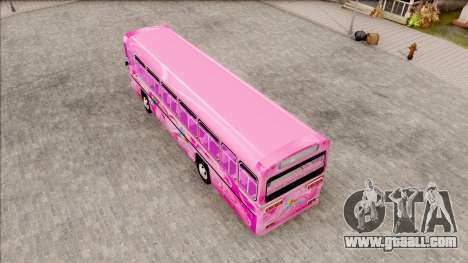 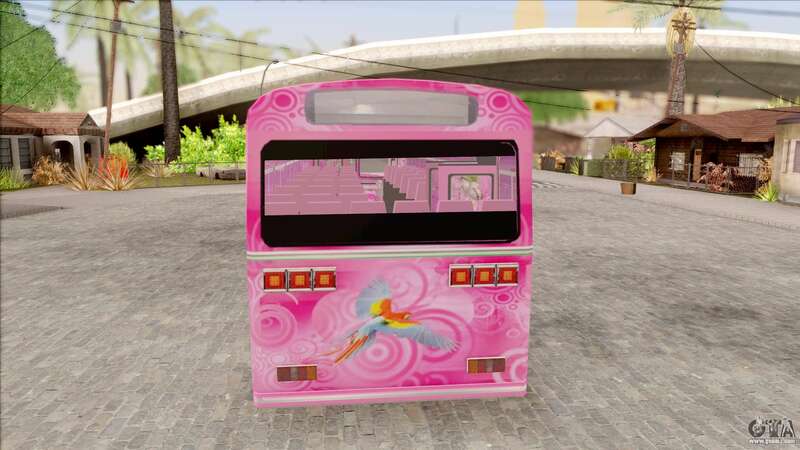 Mod bus Dham Ragini for GTA San Andreas. 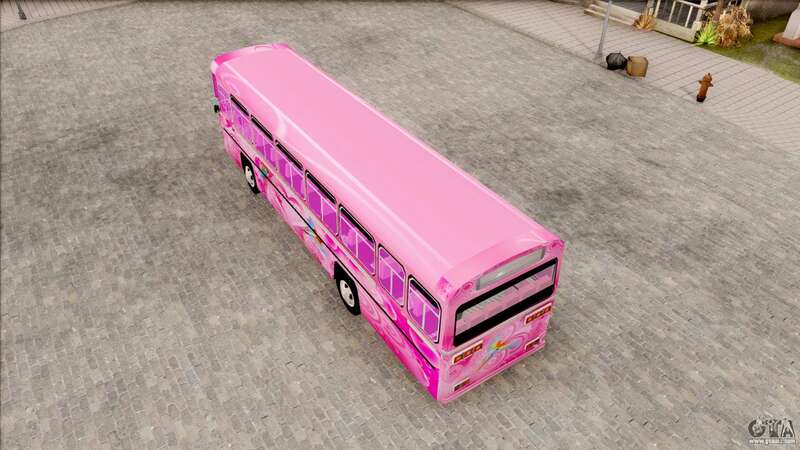 The model has a very beautiful body coloring. 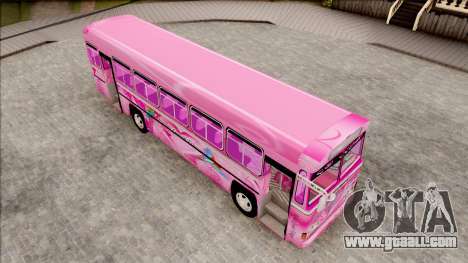 Wonderful mod for your game! 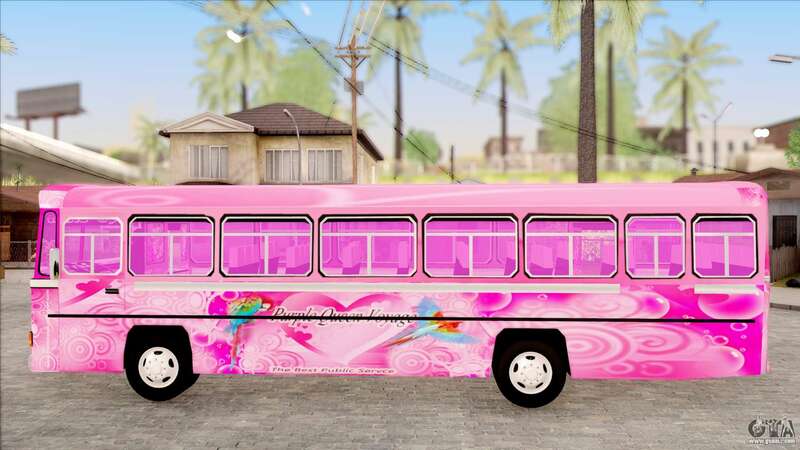 The bus fits perfectly into the atmosphere of the game. 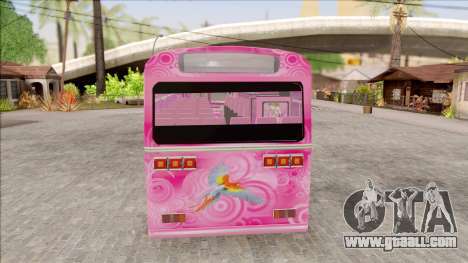 Free download mod car Dham Ragini for GTA San Andreas with automatic installation using the links on this page. 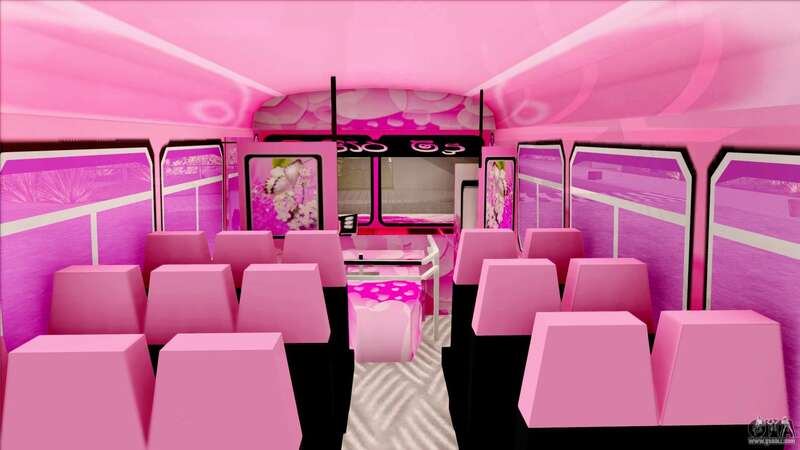 The mod is set to replace the Bus.